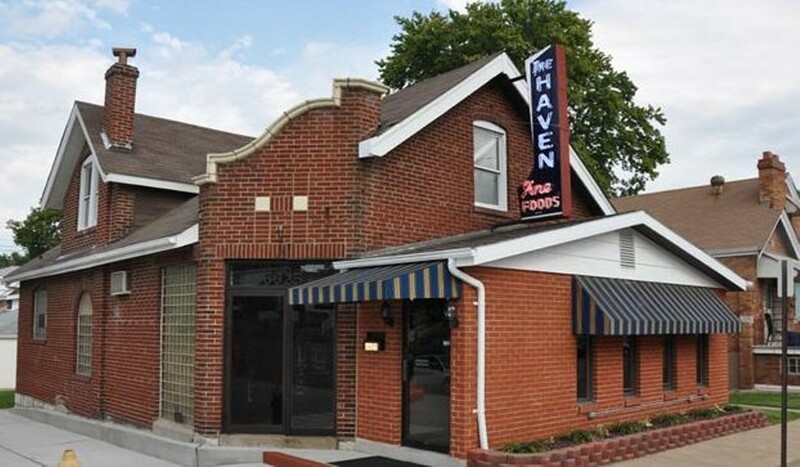 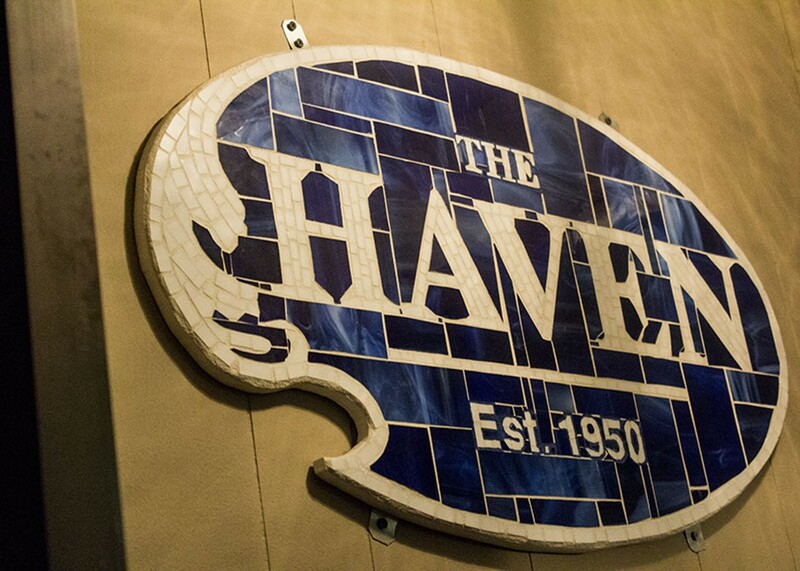 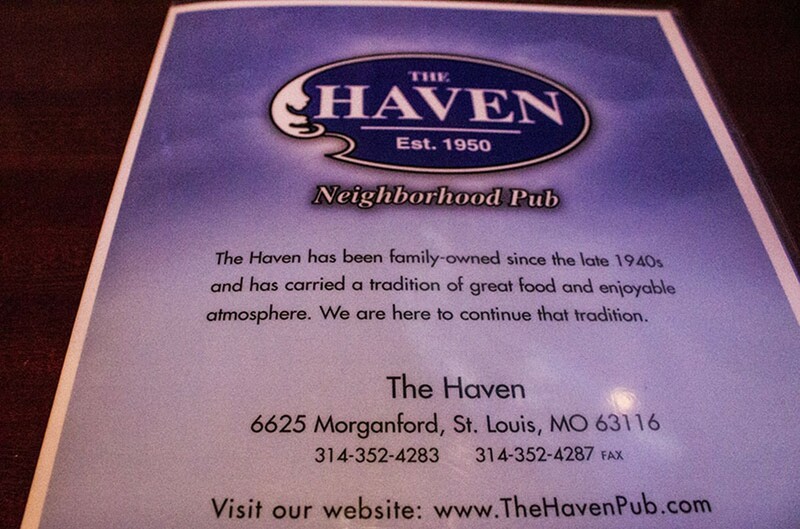 The Haven, since the late '40s, blends right in with the south St. Louis neighborhood it lives in. 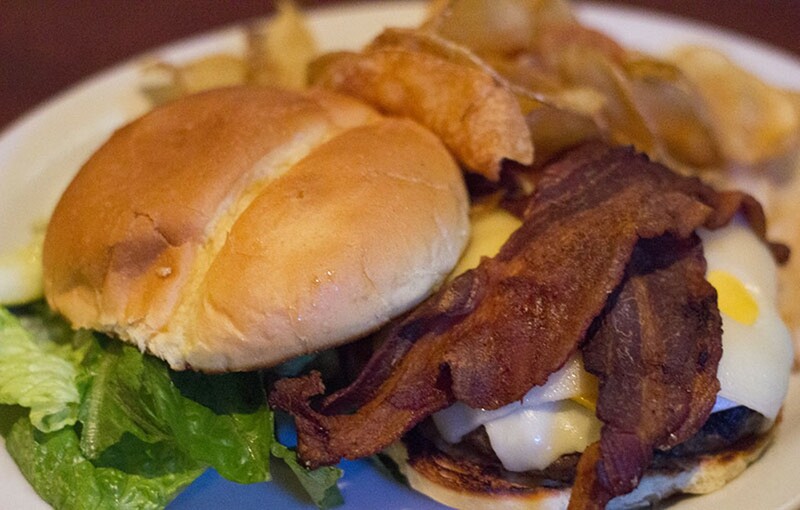 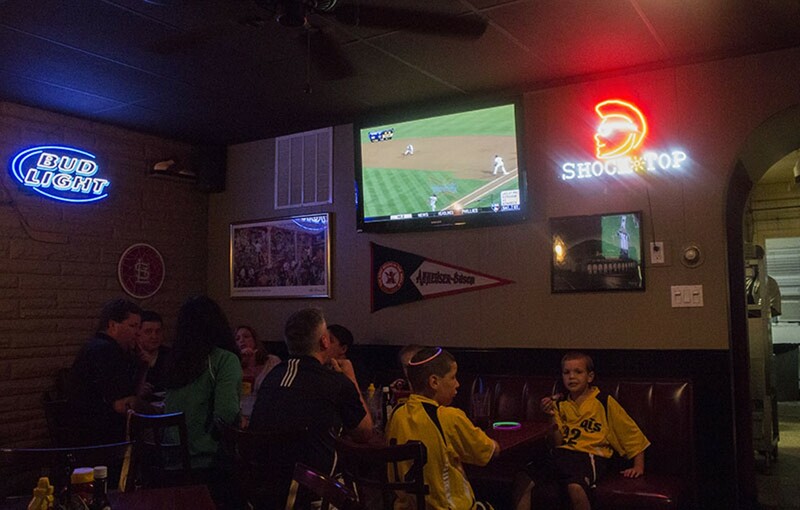 The corner pub features a large menu of options for the whole family, with a wide assortment of beer and vodkas for big kids. 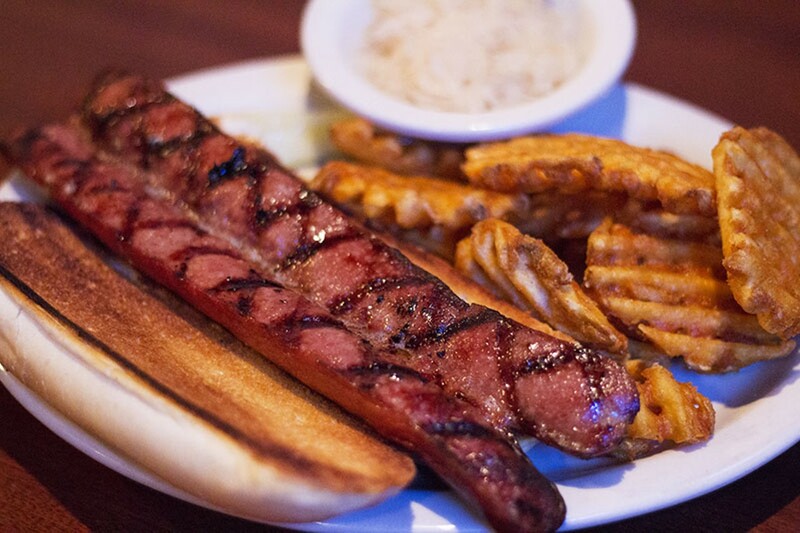 From meatballs and burgers to pastas and soups, the menu includes a little something for everyone. 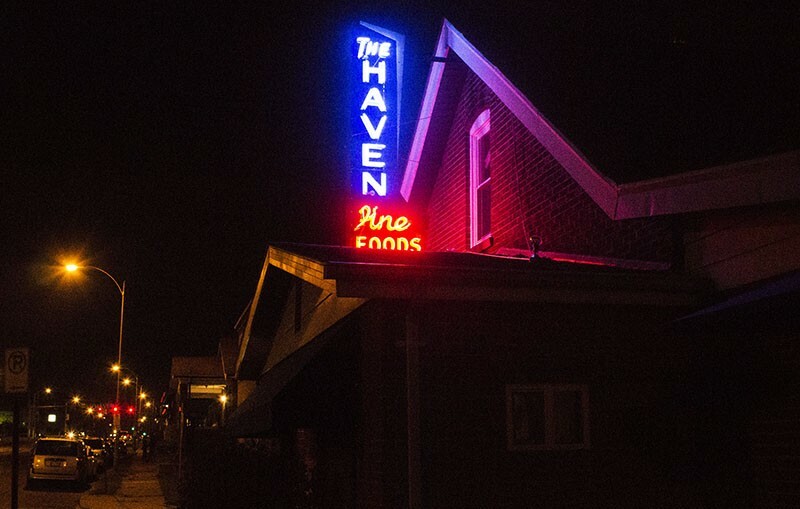 Each evening features a different dinner special, including fish on Fridays and pork chops with mashed potatoes and green beans on Wednesdays.